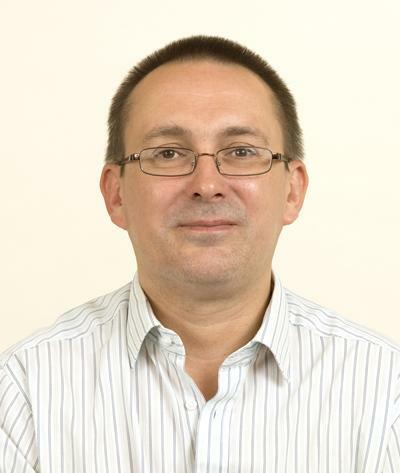 Prof Phil Warwick is a professorial fellow at the University of Southampton and director of the commercial radioanalytical and consultancy laboratory, GAU-Radioanalytical. He has over 30 years experience in commercial radioanalytical operations and research, working closely with the nuclear industry, government agencies and academic sectors. He started his career at UKAEA Winfrith before moving to the University of Southampton in 1994. He was also seconded for two years to provide contract management for the Environment Agency environmental monitoring programme for England and Wales. Research interests include: analytical radiochemistry, mass spectrometric analysis of radionuclides, dispersion of radionuclides / heavy metals in the marine / coastal environment, application of radiotracers in environmental process studies, nuclear forensics and nuclear waste characterisation and remediation. His research has included the development of novel extractants / adsorbents, novel techniques for quantification of difficult-to-measure radionuclides, development of nuclear waste characterisation techniques, automation and development of in-situ / on-line radionuclide sensors, radiologically-contaminated land remediation, permeable reactive barriers for groundwater clean-up and development of contaminated land assessment strategies. Phil is a Chartered Chemist and Fellow of the Royal Society of Chemistry. Warwick, P. E., Severmann, S., & Palmer, M. R. (2002). Chromatographic extraction of Fe from seawater and its impact on Fe isotope fractionation (abstract of paper presented at 12th Annual V.M. Goldschmidt Conference, Davos, Switzerland, August 18-23, 2002). Geochimica et Cosmochimica Acta, 66(15A), p.A824.